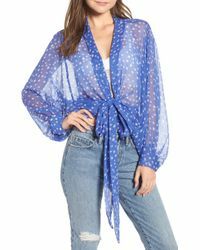 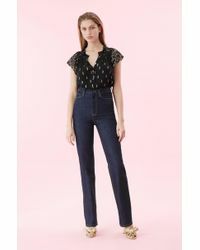 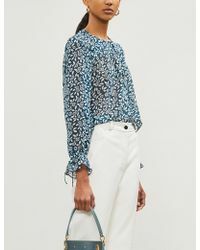 Perfect for your summer wardrobe and beyond, these women's chiffon tops are the ideal way to round off a pared-down outfit or dress up your evening look. 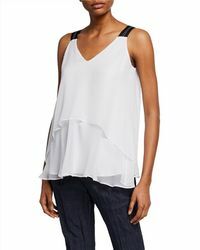 Made from floaty chiffon fabric, these flowing tops are ultra-flattering and easy to wear. 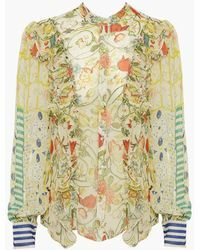 Try a simple style like Elie Tahari's Brette blouse or go for a statement print from Etro to find your favourite. 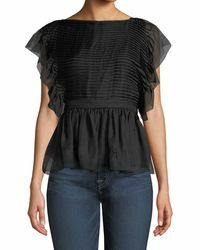 Shop chiffon tops from Akris Punto, See by Chloe, Calvin Klein and more. 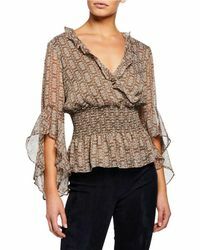 Showing 3,654 results for "Women's Chiffon Tops"